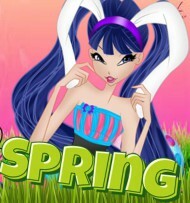 My favourite Winx is the beautiful FLORA (fairy of nature). 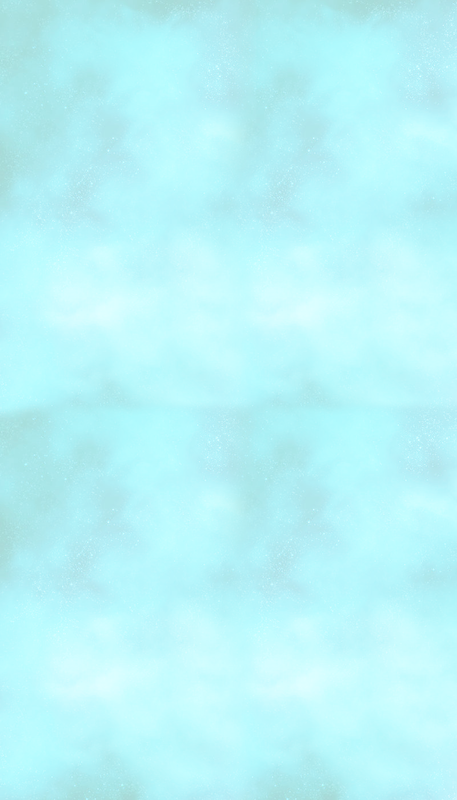 I really love her powers, her personality, her colour scheme, her appearance. But I dislike how Rainbow make her look weak- she is actually very strong! At least she always looks beautiful. Her Tynix is my favourite look for her, ever! I have three fave winx. Bloom: I love her because she is very beautiful and strong and she sets a perfect example of a leader. I just lover her look, style and personality. Stella: I love her because of her look as well and her style also and mostly because she gives a good set of fashion advice to everyone and she is really pretty as well. Flora: I love her because I also love nature and animals and the green she has associated with her is so pretty and so her. She is so sweet and gentle and calming which is another reason why i love her. I am also getting into the habit of loving musa because of her voice and her breauty as well. Don't get me wrong here i love all the winx girls no doubt about it but i have three faves for now and that might change later on. Who knows. Haha. Flora is indeed very awesome, I'm gonna post a longer reason now. Another reason why I like Flora is that she mostly wears green and pink. I love pink and green is a very nice colour and represents something important to me. I also think her powers are certainly very cool and interesting- I'd love her to show her full powers soon! 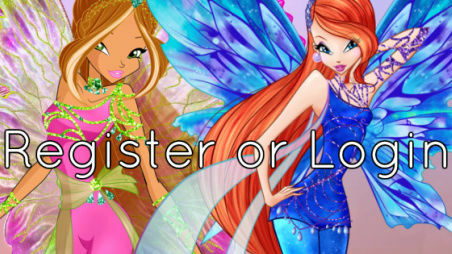 Flora is usually more appealing to me than the other Winx (except Musa at times) and I slightly prefer her personality. Subject: Re: Favourite Winx, and why?